Indonesian citizen.He Has more than 20 years in asset management industry. He joined PT Maybank Asset Management in May 2015 and currently served as President Director. 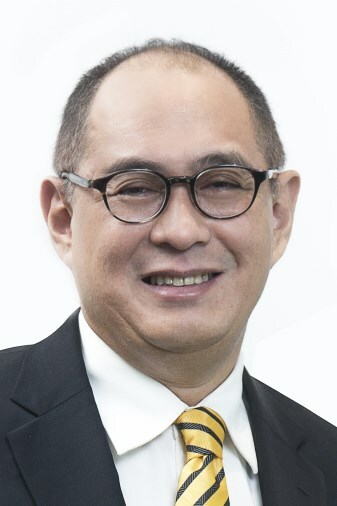 Previously he has held several senior positions include Vice President and then served as Managing Director PT Mandiri Manajemen Investasi, Director UBS - AG Zurich & Singapore, President Director PT Manulife Aset Manajemen Indonesia, and the latter was President Director PT Trimegah Asset Management. 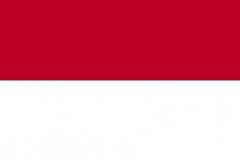 He received Bachelor of Economics in Marketing from Bandung Islamic University, Indonesia, then proceeded to the Graduate School of Economics Murray State University, USA , and earned MBA in Finance from the University of Colorado at Denver, USA. Holds Fund Manager License officiated by OJK. Malaysian Citizen. 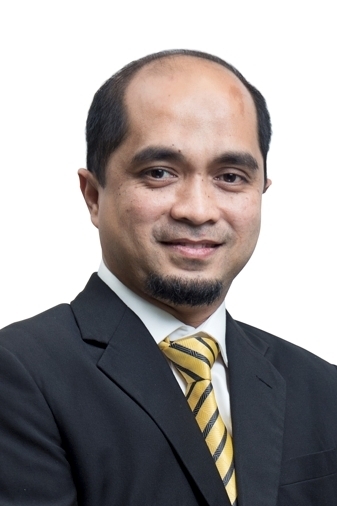 he has more than 15 years in the financial and asset management industries, include his experience in Marketing and product development such as Maybank Unit Trust Berhad (MUTB), CIMB-Principal Asset Management Berhad, PT CIMB-Principal Asset Management, CIMB Islamic Berhad, Malayan Banking Berhad. He graduated from University Putra Malaysia with a Bachelor of Economic Degree majoring in Finance. 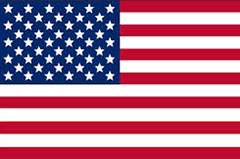 He holds a BAPEPAM licensed of Investment’s Manager Representative. Indonesian Citizen. She appointed as PT Maybank Asset Management’s Director since November 2015. 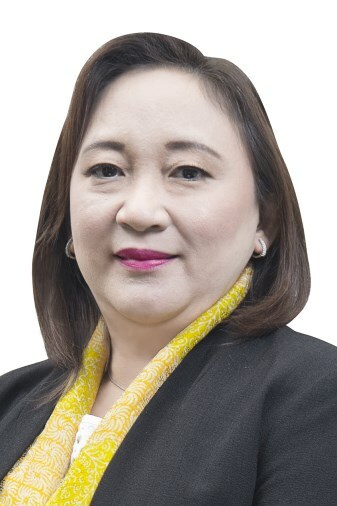 She has more than 25 years in financial and asset management industry, including at HG Asia Indonesia, Schroders Indonesia, Finan Corpindo Nusa, Manulife Aset Manajemen Indonesia and Trimegah Asset Management. She earned MBA from the Jakarta Institute of Management Studies, holds Certified Wealth Manager (CWM) from Erasmus University, and Magister of Management from University of Gajah Mada, Yogyakarta, Indonesia.